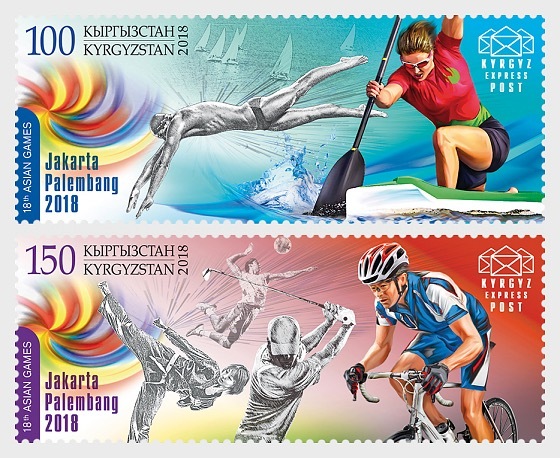 The new KEP postage stamp issue, consisting of two stamps, is dedicated to the one of the most important sporting competitions of 2018 - the Asian Games. 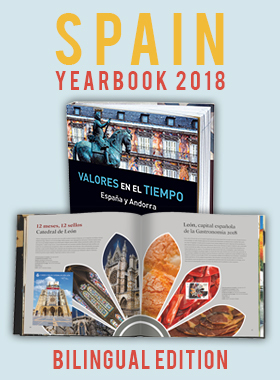 As the largest multi-sport competition, after the Olympic Games, the Asian Games are one of the most prestigious events in the world of sports. These games are organized by the Olympic Council of Asia, once every four years. The XVIII Asian Games are held in Indonesia from August 18 to September 2, 2018. For the first time, competitions in these games are being co-hosted by two cities: Jakarta, the Indonesian capital, and Palembang, the capital of the province of South Sumatra. Approximately 10,000 athletes from 45 Asian countries will compete for the highest awards in 40 different sports. The team from Kyrgyzstan (about 100 people) also participates in the Asian Games in 2018. Athletes from our country compete in boxing, wrestling, weightlifting, football, basketball, volleyball and others. We wish all athletes participating in the XVIII Asian Games outstanding sporting achievements and glorious victories.